1812. He allowed the defeated British, commanded by Major General Phineas Riall, to retreat to Fort George near the mouth of the River Niagara on Lake Ontario. Brown advanced to Queenston, a few miles south of Fort George, but his force, whose largest guns were 18 pounders, was too weak to assault it. He hoped that 24 pounders might be brought from Sacket’s Harbor, but British control of the lake made this impossible. 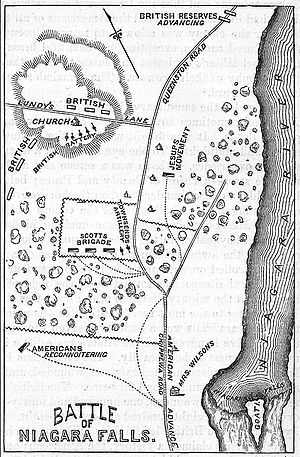 On 24 July the Americans withdrew behind the River Chippawa in order to re-supply before moving on the Burlington Heights. Drummond left York for Fort George on the evening of 24 July, arriving at before daybreak the next day. He had intended to remain there for a day, but on arriving learnt that the Americans had withdrawn and that Riall had advanced after them. He therefore decided to follow with reinforcements. 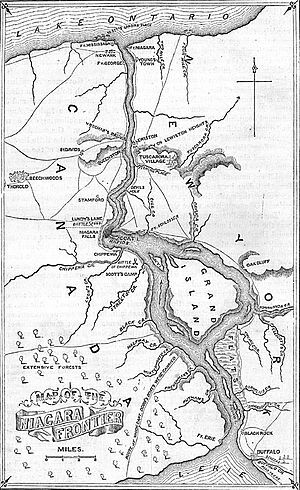 Brown became aware of Tucker’s advance and decided that his best course of action was to move towards Queenston in order to force Tucker to return to Fort George. His leading unit was the 1st Brigade under Brigadier-General Winfield Scott. The two armies met at Lundy’s Lane on the evening of 25 July. Both sides aimed to defeat the enemy, rather than to capture territory, but tactically it was a battle for the hill on which the British artillery was positioned. The action is sometimes called the Battle of Niagara Falls. The position of the guns was crucial and the British ones inflicted heavier casualties because of their higher position. The Americans eventually took the hill and beat off a series of British counter-attacks, but were forced to withdraw overnight because of shortages of ammunition and water. US: 2,508 infantry, 200 artillerymen and 70 cavalry totalling 2,778 men. The Left Division had 14 guns: five 18 pounders, three 12 pounders, four 6 pounders and two 5.5″ howitzers. However, probably only nine were present: three 12 pounders, four 6 pounders and two 5.5″ howitzers. 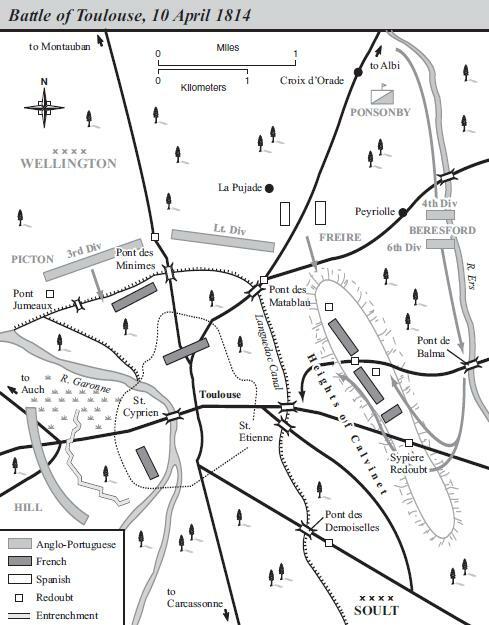 On 23 July the Left Division had 5,009 men, but many were in garrisons and some were guarding the camp. Drummond had 2,200 men on the field at the start of the battle, and thought wrongly that he faced 4-5,000 Americans. Official British casualties totalled 878: 84 dead, 559 wounded, 193 missing and 42 captured. This return includes 142 casualties for the Militia, 75 of which were missing. A later return for the Militia one gives 97 casualties, including 36 missing, so some missing may have returned to the ranks. The US claimed 169 prisoners. Graves thinks actual British casualties were probably about 800. The wounded included Brown, Scott, Drummond and Riall. Riall was captured, lost his left arm and recuperated alongside Scott, who did not serve again in the war. Jeremy Black notes that ‘both sides claimed victory and produced conflicting contemporary accounts.’ Casualties were similar on both sides, but the British were entitled to claim victory on the basis of possession of the ground after the battle. Brigadier-General Eleazer Ripley, the surviving senior US officer, did not attack again the next morning, but retreated to Fort Erie. The US no longer threatened Canada and had lost the initiative. The British besieged Fort Erie, but an attack by Drummond on the night of 15 August was defeated: casualties were about 900 attackers and 90 defenders. Brown launched a sortie on the night of 17 September. His men were outnumbered 3,000 to 4,000, but inflicted casualties of about 600 men for the loss of 500 of their own and captured or destroyed much of the British artillery. This American victory forced the British to end the siege. 4,000 US troops under Major General George Izard were moved from Plattsburg to the Niagara front, arriving on 12 October. Izard had 7,000 men, but was reluctant to attack Drummond’s defensive position. The US won a small engagement at Cook’s Mill on 18-19 October, but Drummond did not react; Izard then withdrew to the US shore of the Niagara. D. E. Graves, Where Right and Glory Lead! 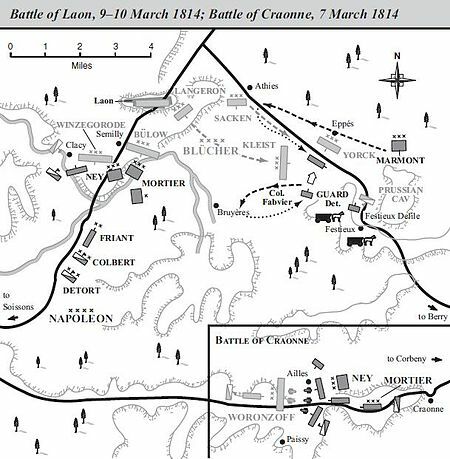 : The Battle of Lundy’s Lane, 1814, Rev. ed. (Toronto: Robin Brass, 1997), pp. 257-58. J. 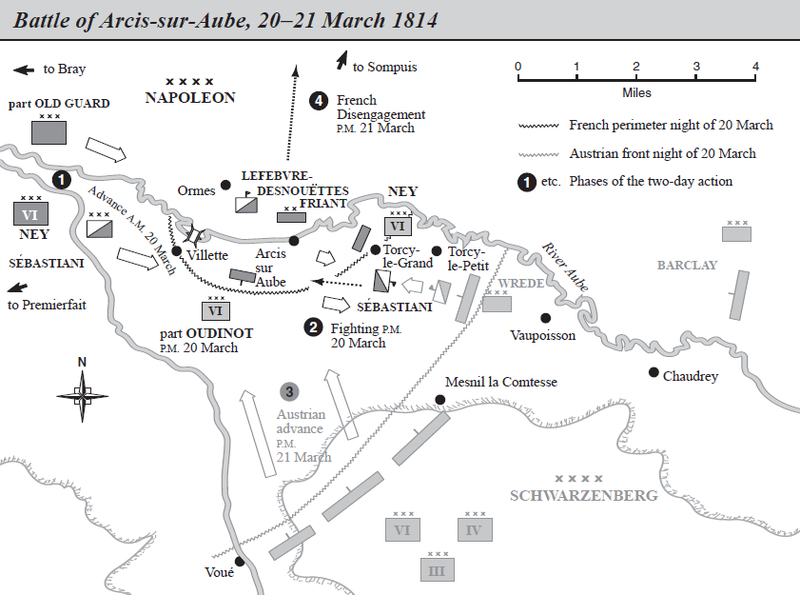 Black, The War of 1812 in the Age of Napoleon (Norman, OK: University of Oklahoma Press, 2009), p. 156.